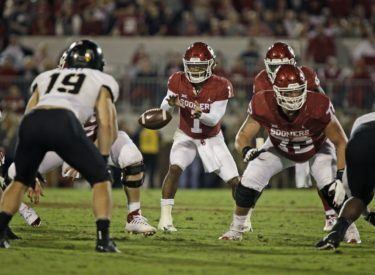 NORMAN, Okla. (AP) – Army couldn’t have played much better against Oklahoma, falling 28-21 in overtime on the road despite being a more than four-touchdown underdog. The Black Knights are 2-2 this season, losing only to undefeated Duke and undefeated Oklahoma, both on the road. They will pay a visit to another undefeated team, Buffalo, next weekend.